B&P Development – Spring Engineering, Inc.
B&P Development, also known as Twin Brooks Commons was a 2.35 acre site retail shopping center project. SEI completed schematics Twin Brooks Commons Shopping Center has found success in the heart of Midtown St. Petersburg. 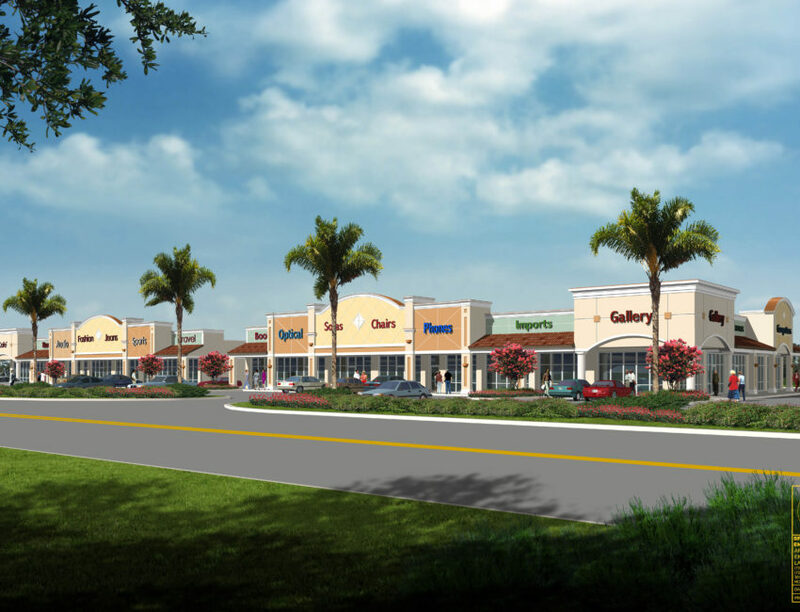 The new retail development is located at the corner of 22nd Avenue South and 34th Street South and has welcomed such tenants as Cingular Wireless, Quiznos Subs, Athlete’s Foot, and Suncoast Schools Federal Credit Union.